A review of Hub Culture technologies and their convergence toward mesh governance systems, recorded in Boston at MIT's Blockchain + AI + Human event. Edie Lush sits down with Michelle Sullivan of Caterpillar Foundation and Gary White of Water.org. 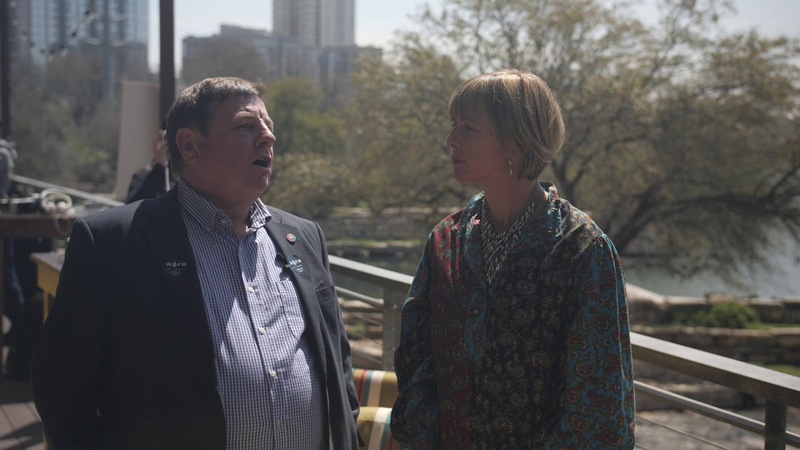 Edie Lush talks to John Magnay, Head of Agriculture Finance at Opportunity International at the Hub Culture Austin Pavilion. 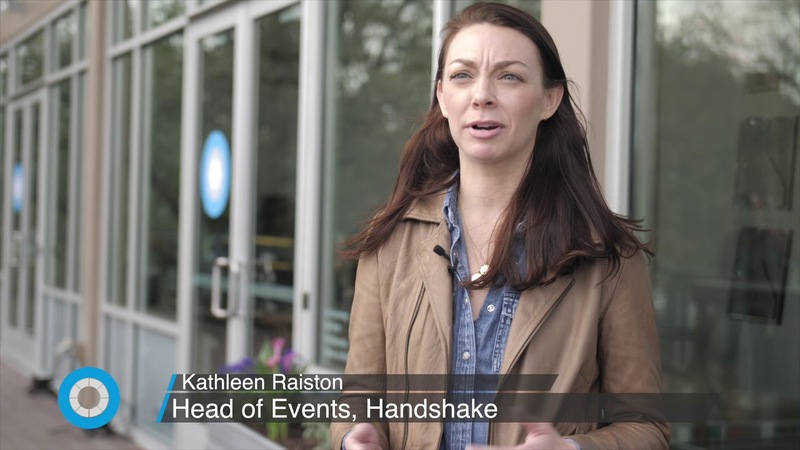 Edie Lush gives us a round-up of an amazing dinner hosted by The Ordinary Club of Extraordinary Women, Handshake, Cosmopolitan and Bumble during SXSW 2018. 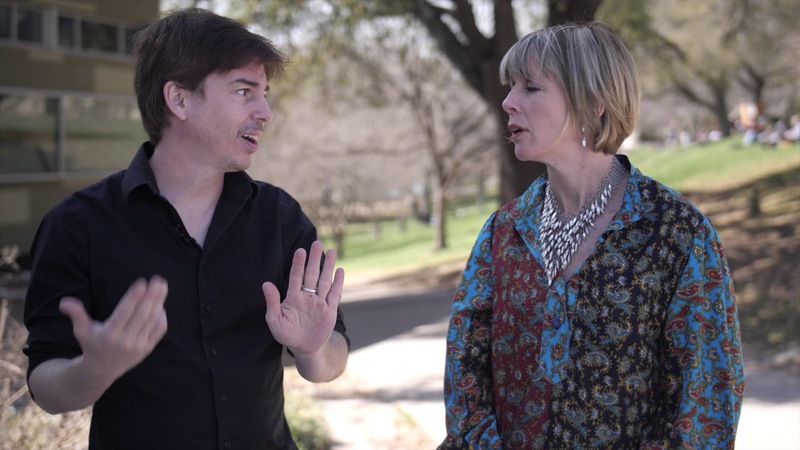 Edie Lush talks to Alex Morris, Creative Director of Barcroft Media at the Hub Culture Austin Pavilion. 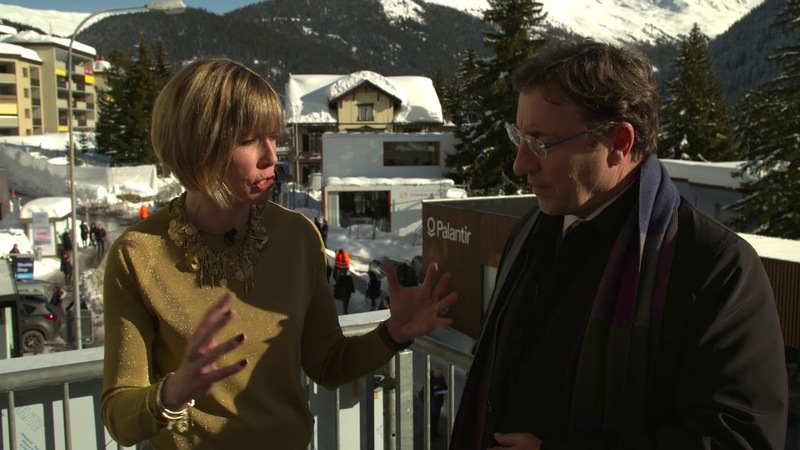 Edie Lush sits down with Blair Glencorse the Executive Director of Accountability Lab. The official SXSW Social Impact Opening Party presented by Handshake, with amazing local band Django Walker. Microfinance lifts people out of poverty. Steve Wanta tells editor of Hub Culture, Edie Lush, about bringing it to the U.S.
Hub Culture Executive Editor Edie Lush at the opening of the Austin Pavilion during SXSW - focusing this week on water, gender and social impact. Come by and visit! President of the Caterpillar Foundation Michele Sullivan, is joined by Gary White, CEO of Water.org, John Magnay, Head of Agriculture at Opportunity International Joe Vesey, ‎Senior Vice President & Chief Marketing Officer at ‎Xylem and Joe Confino, Executive editor, Impact & Innovation at Huffington Post in a discussion about the impact and work needed to scale solutions to the world's water needs. Edie Lush discusses blockchain for good, cryptocurrencies for online betting, and why hedge funds are investing in cryptocurrency. 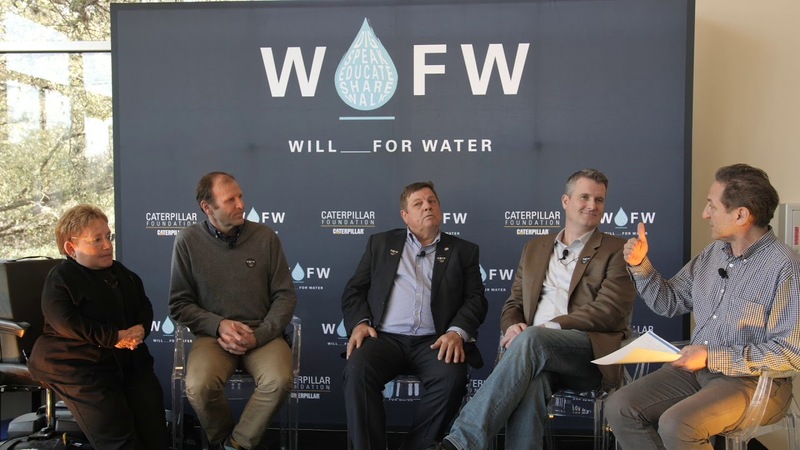 Caterpillar Foundation launches the Value of Water Campaign with Charity Water and Water.org during SXSW 2018. 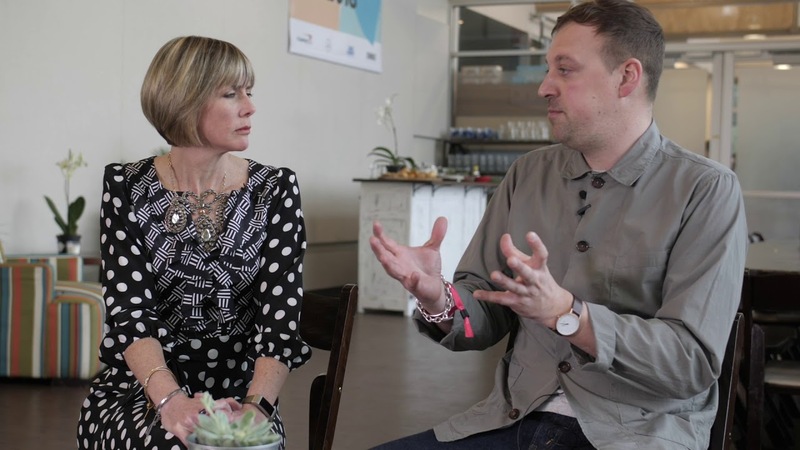 Edie lush interviews Alex Williamson, Head of Brand at Bumble during SXSW 2018. Alex Vallejo talks to Edie Lush about setting up his own company Vallejo Entertainment. 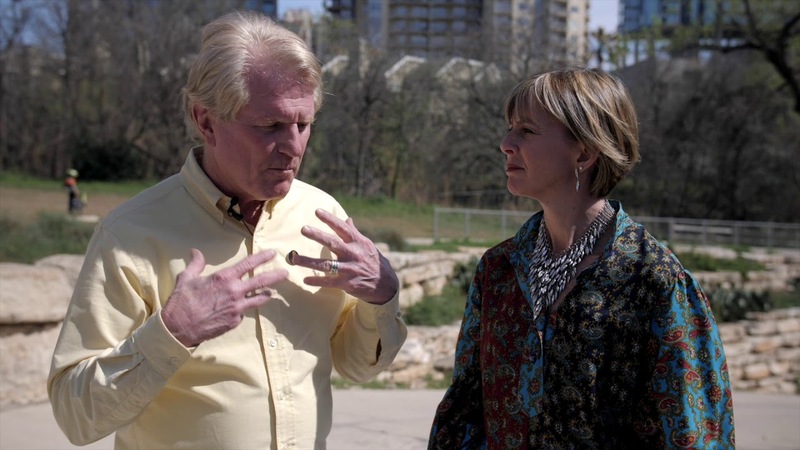 Executive Editor Edie Lush interviews Roy Spence, Co-founder of GSD&M at the Hub Culture Austin Pavilion. 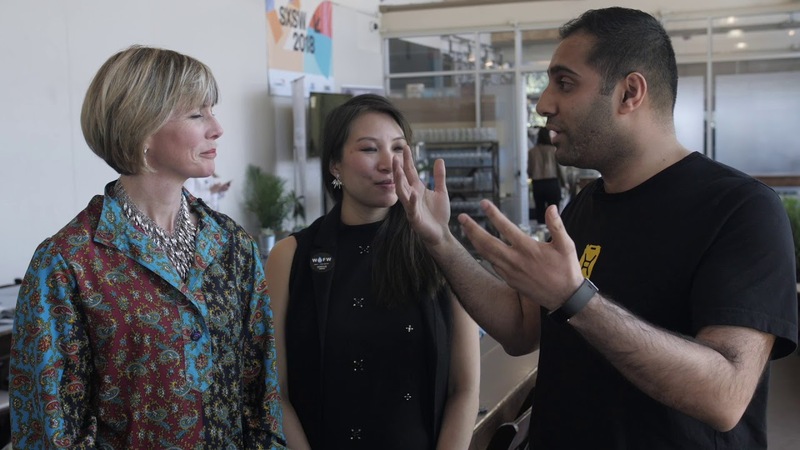 Edie lush interviews Bilal Zaidi, Director of Brand Partnerships at charity:water and Ailil Reome, Head of Advocacy and Policy at the Caterpillar Foundation during SXSW 2018. 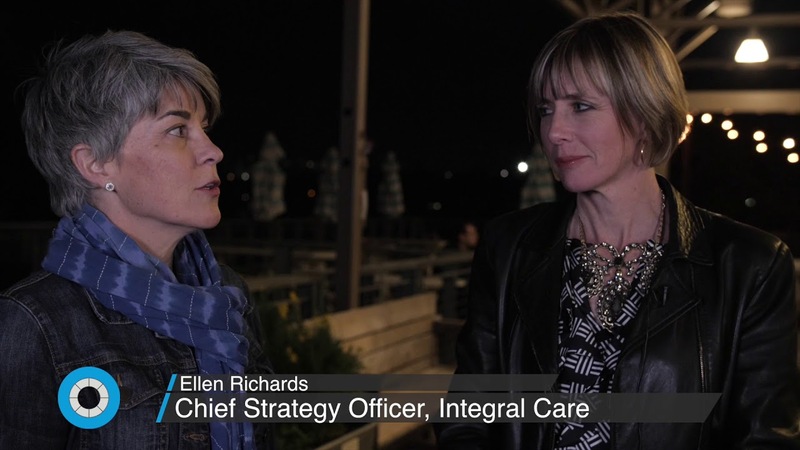 Edie lush interviews Abyah Wynn, Vice President at Trimantium Capital during SXSW 2018. 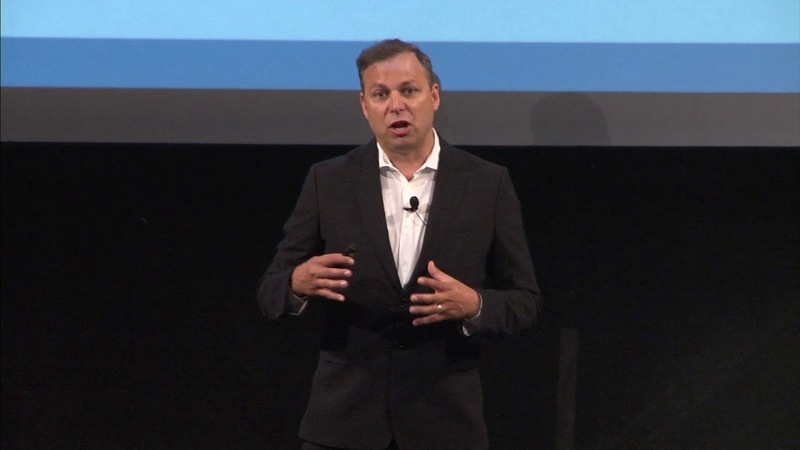 Hub Culture Austin with Joe Vessey, Senior VP & CMO, Xylem. 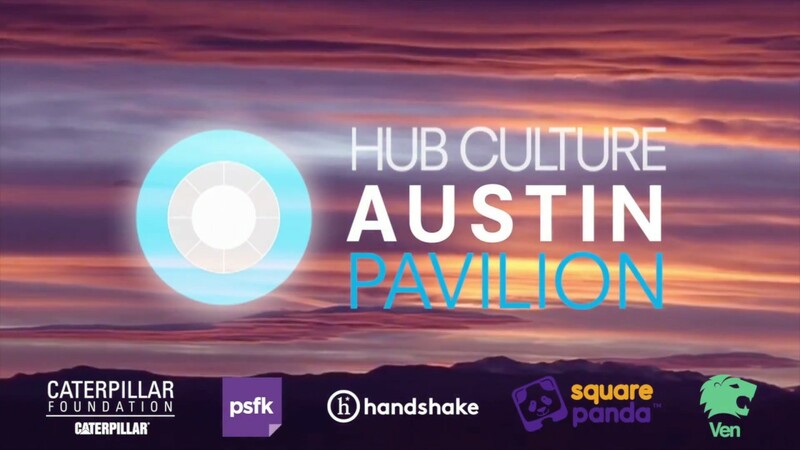 Edie Lush interviews Joe Vessey, Senior VP & CMO at the Hub Culture Austin Pavilion during SWSW 2018. Executive Editor Edie Lush talks to Kay Koplovitz, Co-founder of Springboard Enterprise at the Hub Culture Austin Pavilion, 2018.